Here is the truth. It's never about the nuts. It's not about macadamia nuts, it's not about hazelnuts, and it's not about Korean pine nuts. 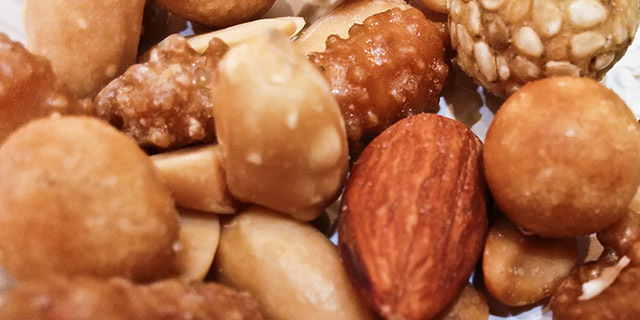 So why did Heather Cho, Korean Air's executive vice president, go nuts? I will explain why in a second. But here is a better question which nobody is asking. Why were they in such a hurry to serve nuts even before the plane took off? Is anybody curious about that, huh? On the 5th of December, Heather Cho was seated in the first class cabin on a Korean Air flight when a flight attendant served her a bag of macadamia nuts. (KBS News reported that Cho was intoxicated at this time as she had a few drinks before getting on the plane.) Because the flight attendant served her macadamia nuts in a bag, Cho was irritated. According to NocutV on YouTube, Cho told the flight attendant that nuts are supposed to be served on plates at the passengers' requests. But a senior crew member tried to explain to Cho how the company's manual says otherwise. Unfortunately, he could not access the manual on a tablet computer because of a password problem. That's when Cho lost her mind and ordered the senior crew member to get off the plane. A bag of nuts is really not the concern here. I mean, come on. It is highly unlikely that passengers ever complain about getting macadamia nuts in a bag instead of getting them on a silver platter. The main issue here is the fact that the employees were publicly (and very loudly) humiliated in front of other passengers for such a minor issue. One passenger told reporters about the flight attendant, "I clearly saw his face. He was almost in tears." More problems ensued when the plane had to return to the gate, which probably means flight safety regulations were broken. (Remember, this was not about safety.) The reason why this all happened is because Cho Hyun-ah, Heather Cho's Korean name, is a daughter of Cho Yang-ho, the chairman of Korean Air. Because of Cho's relation to her father, she was untouchable by anyone, especially on that plane. What if the flight attendants took care of the matter as if Cho were a typical passenger? After all, Heather Cho was on the plane as a passenger and not part of the flight crew. My guess is that the flight attendants and perhaps even the pilots would have been fired immediately for disobeying her. "To be brutally honest, flight attendants feel like slaves when we are working," said one Korean Air's flight attendant, according to SBS's Newstory. Actually, not many Koreans seem to be surprised by what happened. A boss treating his or her employees like servants is prevalent in South Korea. 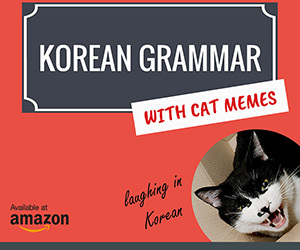 This is because Koreans tend to do things in groups. So if you are a member of a powerful organization, then you become powerful as well. Heather Cho happens to be a member of a very powerful group, her family. Cho Yang-ho is either the chairman or the president of Korean Air, Hanjin Group, and Hanjin Shipping, all major companies in South Korea. So interacting with someone like Heather Cho is viewed as interacting with the head of the company. So it becomes more like "individual vs. group" than "individual vs. individual." Heather Cho is currently being investigated by the Korean government. 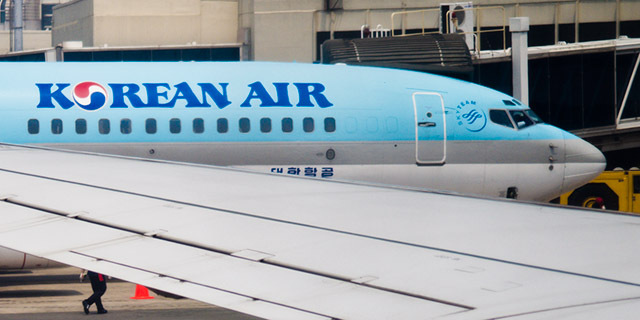 The general consensus in Korea is that Cho and Korean Air must be penalized as harshly as possible. It is quite fortunate that neither the Cho family nor Korean Air can compete with the biggest group of all, the people of Korea. Yes, nuts exist. But remember. There are also nutcrackers.